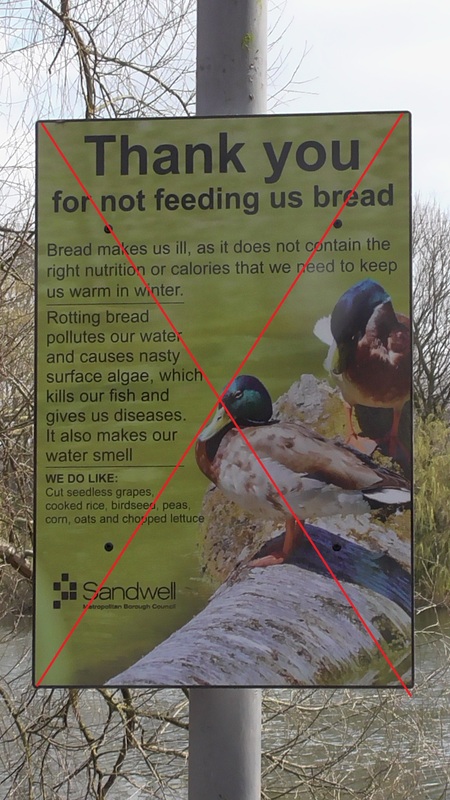 In recent weeks a number of articles and stories have surfaced again regarding the subject of wildfowl and bread, and whether it is appropriate to feed them this foodstuff. as well as on social media about a dramatic decline in swan numbers and also the fact that the birds have began to “starve” as a result of previous social media spread “awareness” campaigns against feeding birds bread. Barber is quoted “‘There has been a great deal of press coverage in recent months regarding the ‘Ban the Bread’ campaign which is confusing many members of the public who like to feed swans. Supporters of the campaign claim that bread should not be fed to swans on the grounds that it is bad for them. This is not correct. Specifically surrounding the other often quoted statement about bread and angel wing Chris Perrins is quoted as saying ‘There is no evidence of a connection between feeding bread and angel-wing; at least some cygnets develop this condition without ever having seen any bread’. I have previously blogged on this very subject on this website, based on my own personal experiences over the last 20 plus years of rescuing swans and wildfowl. Also on how The Canal and Rivers Trust appears to have started this phenomena via their marketing campaign when they became a charity. I’ve also looked at one particular brand of “bird food” made from mashed up fish guts, and how claims made in advertising are wide of the mark. My only surprise about the recent coverage is that Messrs Barber and Perrins have gone out of their way to make a public statement on this issue, and for these two men, especially an academic to make it is I believe unprecedented. THERE MUST BE A VERY SERIOUS ISSUE WITH DEPLETED SWAN NUMBERS AND HOW THE DECREASE IN HUMAN INTERACTION IS HAVING A CAUSAL EFFECT. That so many swan rescue organisations, rescuers and others are now asking members of the public to help out and continue feeding birds responsibly including bread can only be welcomed if it stops this prime example of “moral panic” from being continued. 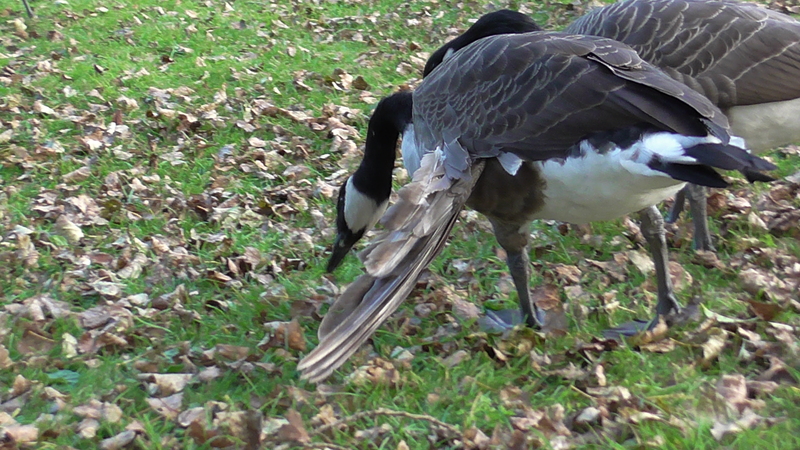 Ask yourself why local authorities want people to stop interacting with wildfowl and feeding them. Could it make culling a more easier task if no one is there to watch over them?